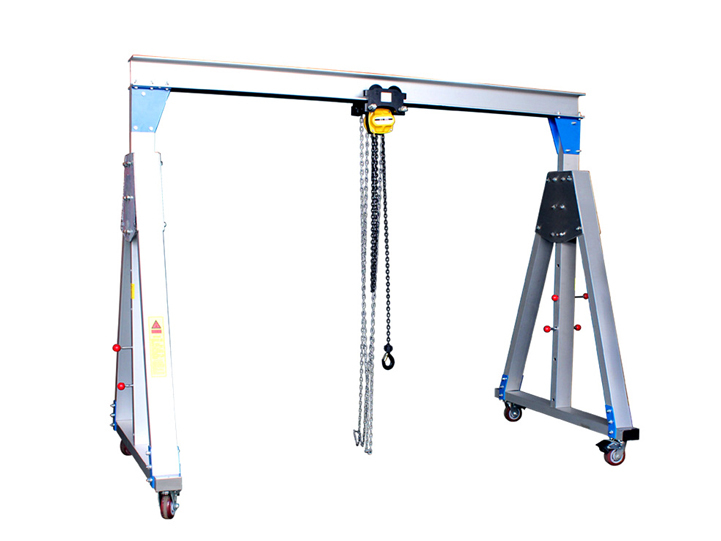 MHS electric hoist double girder gantry crane is the crane with the cantilever, equipped with the CD, MD style electric hoist. 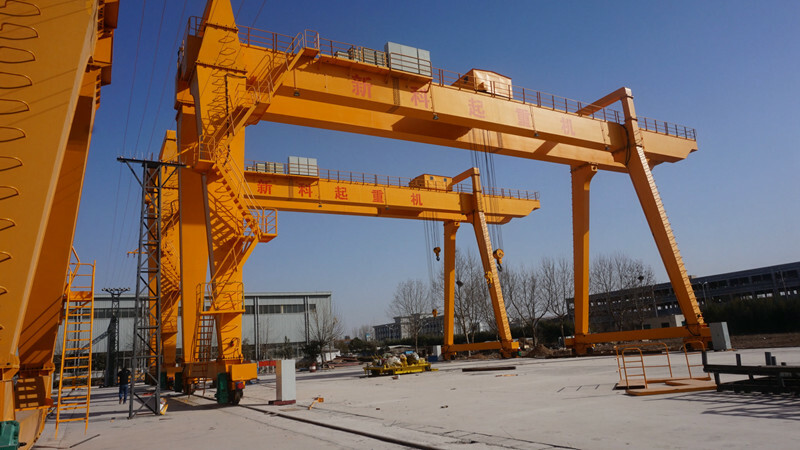 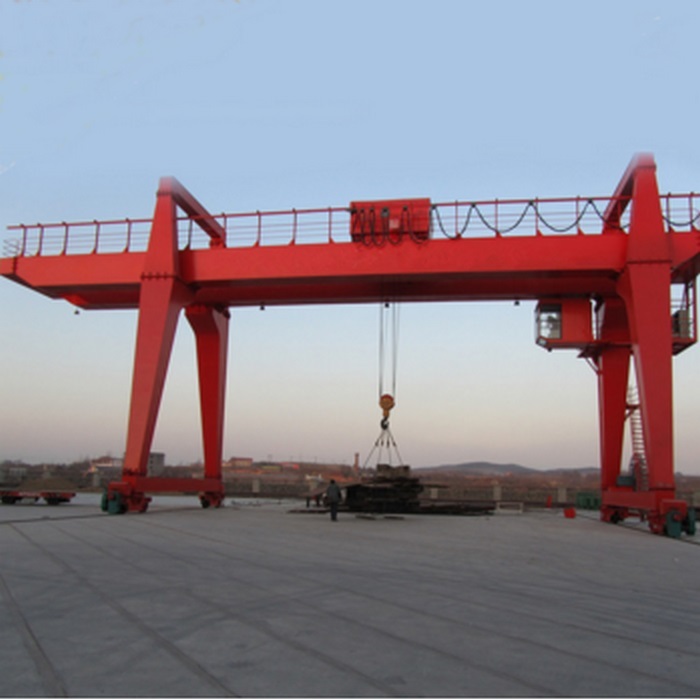 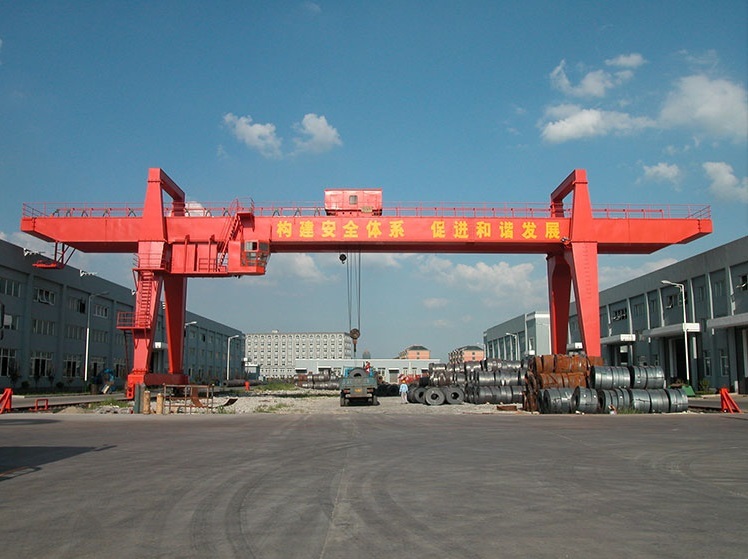 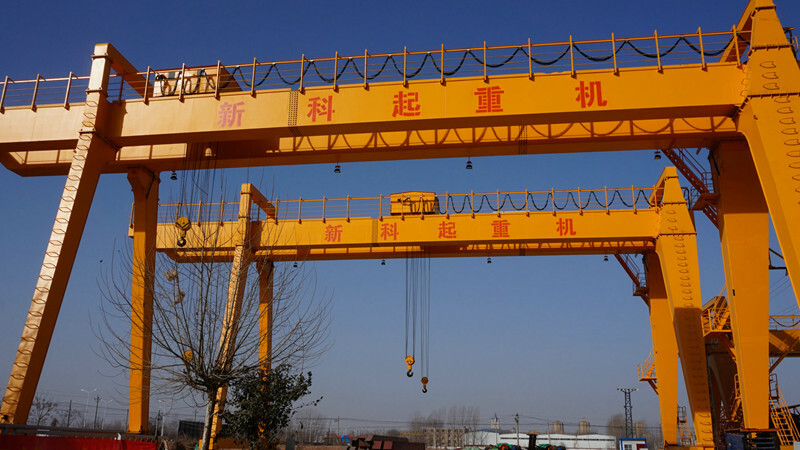 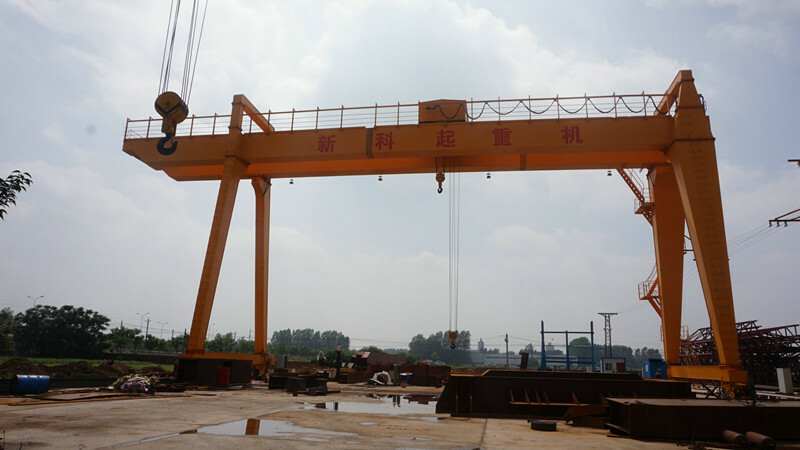 The main beam is box welded structure, and the crane cart running mechanism is driven by 3 in 1 device. 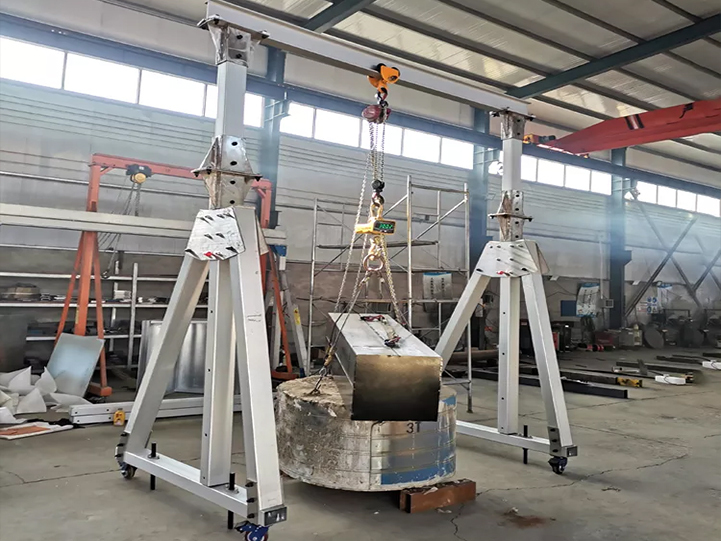 Its simple structure, convenient installation, use and maintenance makes it mostly use in the factory, , storehouse, wharf, hydropower station, etc the place that low frequency using or fewer rated weight lifting.